Well this is makes sense. 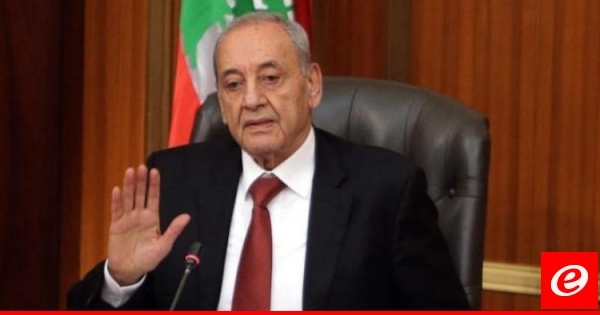 If USA wants really to suffocate HA they must target the political part of HA (Berri/Amal) and not the military one. But I don't know how much this is true. You are siding with a foreign country against your fellow Lebanese compatriots? To be fair, so are Amal / HA. That's a stretch...Regardless, applauding a foreign country for imposing sanctions on Lebanese is treasonous and gross. but how do you feel exactly right now as a FPM supporter ? are you sure Mr Trump is a Crusader ?? Which means FPM remains the only party from that basket (leaving Marada and others 3ajanab) that is still open to the west. If this happens, I think Bassil will face hell from his allies persuading him to cut ties completely with the US and then embrace the Iranians with arms wide open. Berri always was pro-West bas min ta7t la ta7et. Shaklo fakkar Trump mitl Obama. The former doesn't **** around. Hariri's role is now more important than ever before. Sanctions on a mafia is not the same as sanctions on the Lebanese. These people are Lebanese in name only. Because of their corruption, we as Lebanese cannot afford to live in our country anymore. There is nothing the sanctions can do to us that hasn't already been done by the mafia. The sanctions will only strengthen Amal's popularity at a time when the last elections showed clearly how poorly they were doing among the Shia. Thank you Tramb.